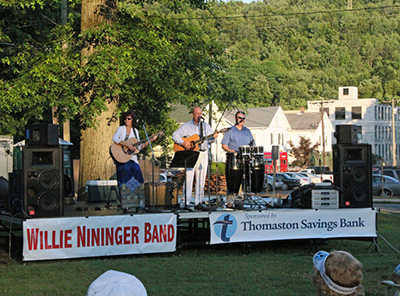 Willie Nininger & Jan Scruggs, versatile entertainers, perform a wide variety of music including Country, Folk and Rock 'n Roll, that will bring back fond memories. As a duo, their voices blend in perfect harmony as they sing romantic songs such as "Unchained Melody" and Frank and Nancy Sinatra's "Something Stupid". Their replication of Sonny and Cher's "I Got You Babe" is certain to keep toes tapping and audiences grinning. 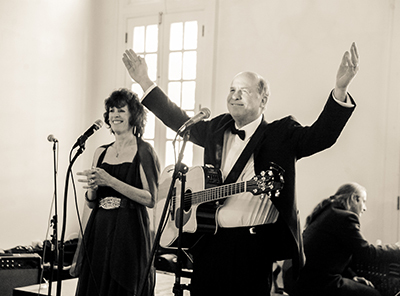 Their trio and full band are also available for concerts, private parties, and weddings. 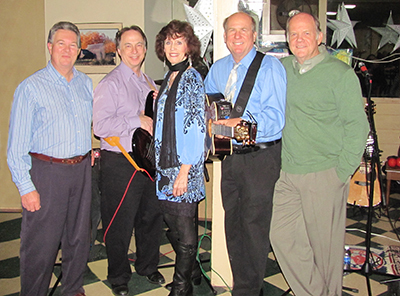 Jan Scruggs, a lover of harmony, has a keen knack for impersonation, replicating voices in songs from Skeeter Davis' – "End of the World", to a comedic rendering of the "All In the Family" theme song as Jean Stapleton. 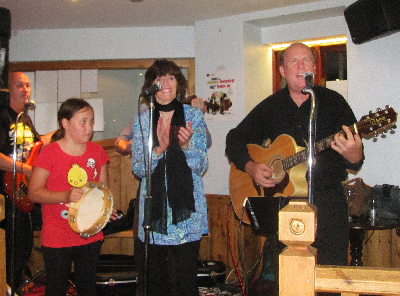 Jan sings and plays the guitar with Willie and his band, up and down the east coast and in England. 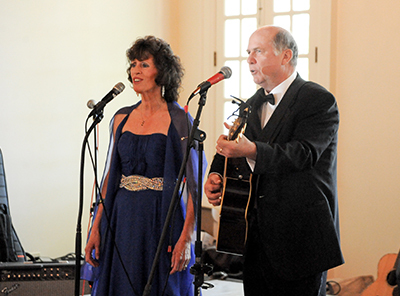 She and Willie perform theme shows such as Irish, Country, Holiday, Tropical, TV & Movie Songs, Famous Duets, Oldies, Originals and tributes to such performers as the Beatles, Paul Simon, Simon & Garfunkel, Leonard Cohen, Phil Ochs, and many more.